One of the best ways to get to know a place is through your palate. Here in Burlington, Vermont we’re all pretty proud of a foodie culture that’s supported by a thriving localvore movement. Every year, lots of hungry food tourists travel from all over to sample our eats and ambiance. Restaurant weeks, acclaimed craft breweries and cider houses, a weekly farmer’s market, many eclectic and imaginative restaurants in the city and across the river in Winooski — no one can say we don’t love food! Whether you’re an experienced gastronome or new to the art of gourmandise, the weekend of July 16-19 is shaping up to be a haven for all types of foodie. These annual events are not to be missed! Some require tickets, so make sure you book them in advance. 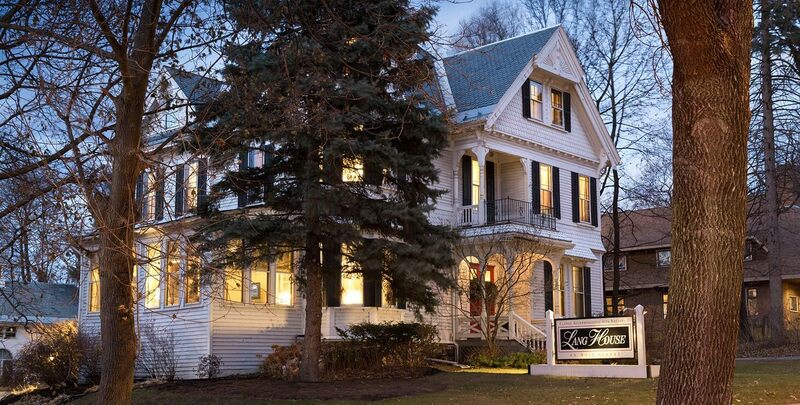 All of the following are a short walk or drive from the Lang House, and we’re happy to give you directions! With permission from http://vtcheesefest.com/. Click on the image to go to their site. The Cheesemakers Festival is one of Fodor’s top 10 rated summer food festivals in the United States. 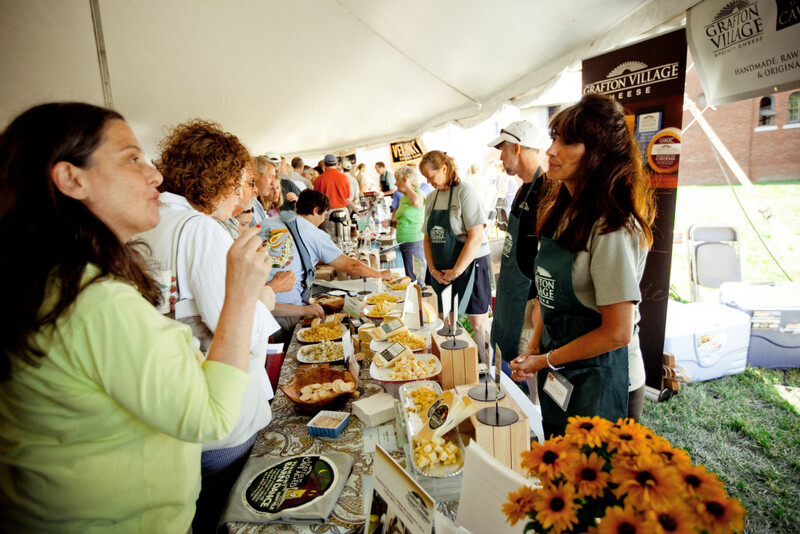 Only fifteen minutes away in Shelburne, Vermont, the festival boasts over four hundred different award-winning cheeses. Cheese aficionados get to meet the artisans in the flesh, as well as sample local brews, wines, spirits, and small dishes of delicacies. 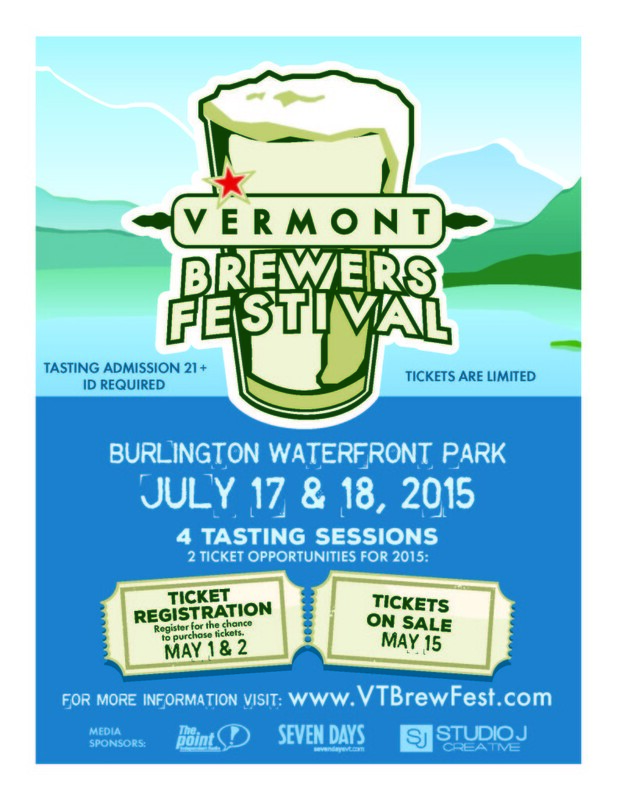 The Vermont Brewers’ Festival, located in Waterfront Park against the backdrop of Lake Champlain and the Adirondacks, features over one hundred and fifty of New England and Quebec’s finest craft beers. The Alchemist, Hill Farmstead, and Magic Hat will all make appearances at this tasting festival. So will many lesser-known but beloved breweries like Burlington Beer Company, Lost Nation, or Brasseurs du Monde. The Intervale is a nonprofit comprised of 350 acres of community farmland. During the summer, they host regular “Summervale” events, featuring live music and slow food tastings in their community barn. 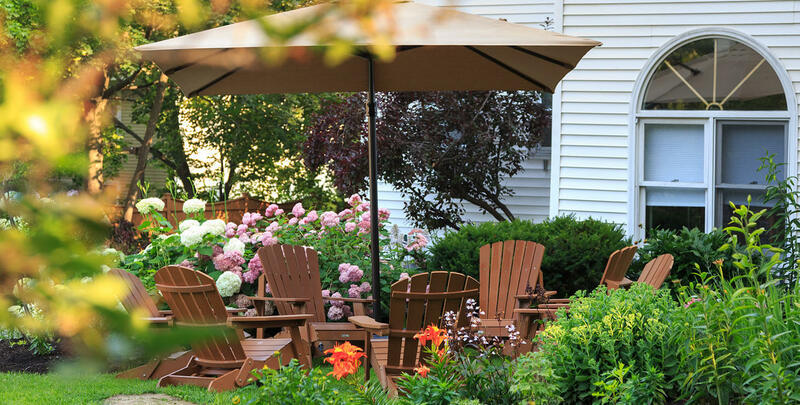 July 16th’s Summervale features a “make your own butter” workshop with farmer’s co-op City Market. Food served will be made by Bread and Heritage Grains with Beesting Bakery. Favorites like American Flatbread and Bluebird Barbecue will also be present! The Farmhouse Tap & Grill on Bank Street, and the Mule Bar in downtown Winooski, are tapping fresh kegs and digging deep into their cellars to bring you a variety of specialty beverages. At the Farmhouse, you can expect a wide range, from Belgian-imported to Burlington-local, at their “Cellar-brate” festival. The Mule Bar, on the other hand, will have twelve Hill Farmstead beers on tap July 16th, sour and tart beers July 17th, and hoppy beers on July 18th. As always, both establishments offer delicious and fresh dishes to complement your drinks. With permission from http://www.vtbrewfest.com/index.php. Click the image to go to their page and learn more! 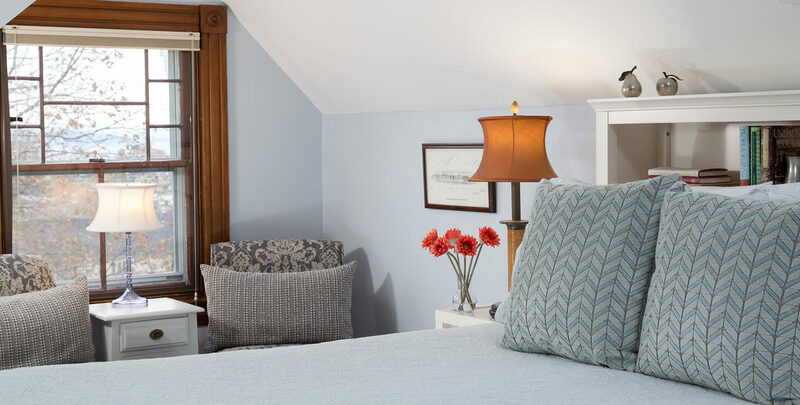 Wipe that drool off your keyboard and check our availability — this is a weekend you won’t want to miss!